At dusk on 1st Nov ’08, for me it was time to remember God. 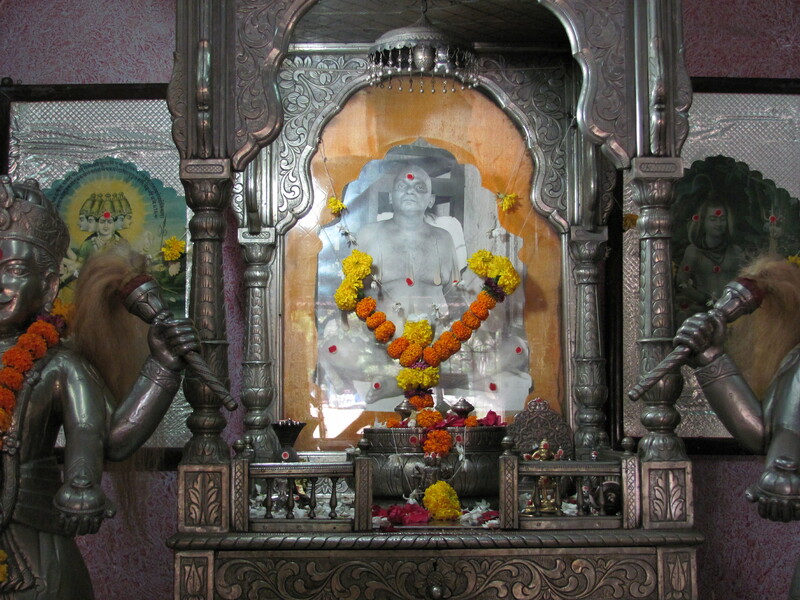 I offered two incense sticks on my behalf and joined my hands with closed eye-lids and stood in front of Mahavatar Babaji’s photo that day in my house. My heart welled up and I was infused with strong feelings of thanksgiving and gratitude towards Him for his limitless love and compassion flowing towards me as always. He has done for me that no human can ever imagine and no words suffice. To let you know dear child, I have from the very outset been very attracted to the photo and image of Divine Babaji. His aura, his personage and presence has been very, very mystical and equally magnetic for me. I was amazingly fascinated by his personality, his life and his mission on the earth, not to forget to mention his extra-ordinary, out of this world divine powers when I first read the all time classic, “Autobiography of a Yogi” in 2002 and many times thereafter. His distinguished and imposing stature had an indelible sketch which got engraved in my mind from the very start. His blissful figure would re-surface time and time again and his remembrance was always very soul- soothing. Mandira, there I stood enchanted and enamoured when I felt His divine rays of pearly hue reach me and I was encircled by them in my shoulders, neck and arms like a very light stole. My mind became super-sensory towards divine perceptions and I began to gather the showery gentle white and silver rays of Light and rare jewels of divine words that were arriving towards me from Him. He then slightly touched my mind with His, and a long buried, unread page from the library of my memory was re-opened. A flash of serendipitous events raced my mind and I recollected this particular date- 10th Nov, which incidentally falls today. It holds a special meaning for me because it is the date of my marriage and also because of some other significant reason besides that. According to the Hindu calendar, I got married on Tulsi Vivah Diwas, an auspicious day when Goddess Mahalaxmi in the form of Tulsi wedded Lord Vishnu. And today after 30 years, 10th Nov again falls on Tulsi Vivah Diwas. But to tell you more on the importance of 10th Nov in my life, please wait. I will come back to that. A bizarre turn of events. Stormy patch of life with no end to groaning troubles. No rescue in sight. To keep myself occupied I picked up a teaching job in a prestigious school- a profession I love, and am reputedly good at. Inexplicably, I was at the receiving end of fierce competition and jealousy. I frequently found myself at the wrong place at the wrong time and would receive the ire of the management for no fault of mine. Colleagues who were aware of my sincerity and commitment refused to stand by me. I was distraught. This was a profession I loved and was good at but time and again I would find myself into sticky situations that were not my creation. The children I taught were my only source of happiness during my tenure. My failing health made my situation worse. So much so that I was eventually asked to quit. Life had never meted out such a blow before. I had never been asked to leave a job. The kids loved me, I was good at my work, yet I was asked to go. Needless to say, I was disheartened and shaken up. It was in these trying times that I wept and I wept. I had no-one to go to and there was no-one who knew what was happening inside my life. I behaved as if nothing had happened and everything was alright outwardly. I was bereft and very lonely. It was at that time that I took a very conscious decision of turning my mind towards God. I thought to myself, “The situation is already so bad that it can’t get any worse. God is my only saviour. No human being is able to help me.” So I took refuge in God residing in my heart with full trust for shelter and protection. I cried to Him for much needed help and my salvation. I called out to Him day in and day out incessantly. I prayed fervently so that my heart would dissolve and I could forgive those whom I had really loved and received only their indifference, mistrust and sometimes ill-will in return. I wanted to carry my own karmic burden but was incapacitated. I could not do it alone. I urgently needed a helping hand from God. So, I began practicing naam jap or spiritual chanting. This I could do while I was engaged in routine activities as well. The results were quick for me to see. I began to forgive those people and buried my past as I understood it is my doing alone and no-one else’s. 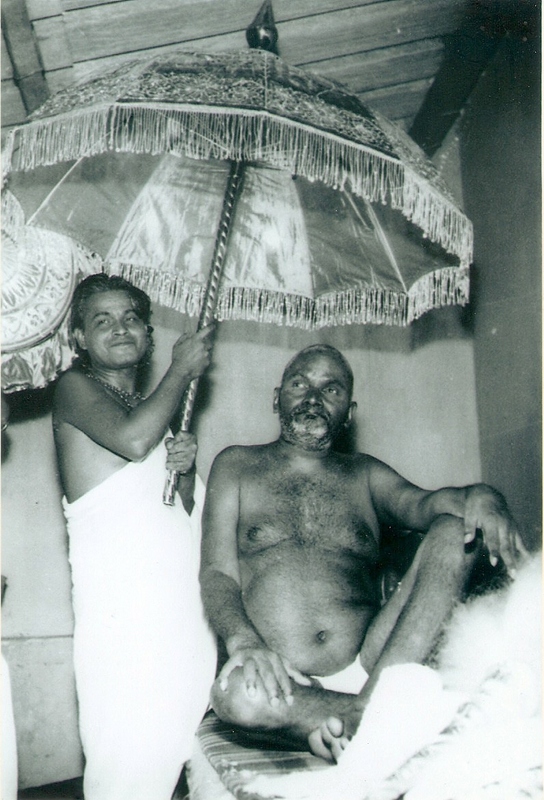 I joined Yogananda Satsang Society [YSS]started by Sri Paramhansa Yogananda, learnt the meditation techniques taught there and practiced meditation every single day- even if that meant I only sat silently in a corner. I read all the spiritual books I could lay my hands on. I embarked on a new spiritual journey with my whole heart, soul and mind. I travelled extensively to spiritual places, sometimes alone and went on pilgrimages on a limping foot, agony in my stomach and a broken heart! But I made it everywhere. I undertook long journeys in dirty trains to Pondicherry and looked for solace and answers to my reflections in solitude. 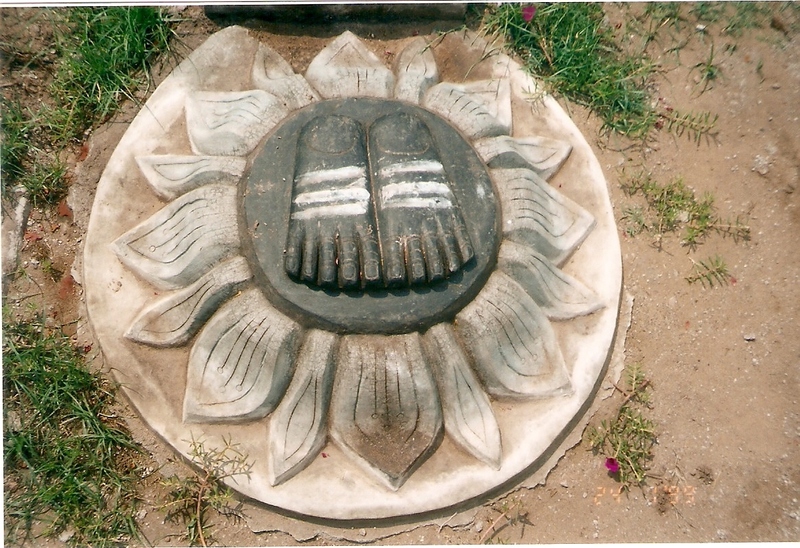 I walked up the mountains and sacred hills in Tiruvanannamalai and Badrinath. I walked in sweltering heat and scorching sun, I stood in long, serpentine queues in temples and samadhis, stayed in ashrams maintaining silence in quietude and reflecting on sombre, perplexing topics that intrigued me. My heart would bleed when I remembered the Lord and on some lonely nights, I used to call Him out with a pitched fever and a soft whisper in my heart- “Krishna, Krishna, my Krishna, Krishna… Where are you Krishna? Krishna, Krishna, Krishna… Listen to me Krishna, Talk to me, my Krishna, where are you? 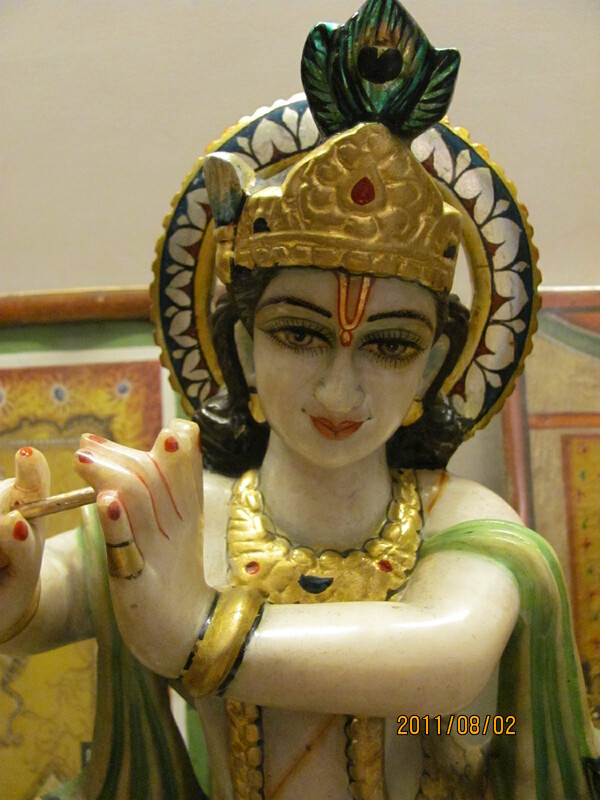 Krishna, Krishna, Krishna”…In my sleep also this chanting was going on. I wrote a spiritual diary in which I noted down my learnt lessons of life, divine visions, realizations, prophecies and saw God’s Glory in them. I did this without a day’s break for more than 3 years. When I was too sick to do anything, I would lay down in bed quietly for hours and prayed emotionally and fervently for God to listen to me. I endured everything. I now perceived all that was happening to me not as a punishment but as penance. I realized that one finds God through tapas and not by misunderstood outside rituals and ceremonies and flashy devotion. God had to be searched inside, within myself…..I thought to myself. I did not want people to write me off and the undying spirit in me never allowed me to give up and…. I knew even then that God listens, I knew that God will hear my voice one day, it was just a matter of time. I knew that it was only God who had all the answers and solutions to my overwhelming troubles. You are currently browsing the Spirit in life blog archives for November, 2008.